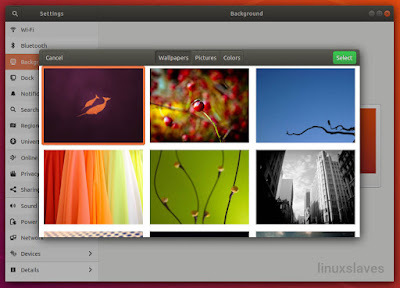 Linuxslaves.com - Each Ubuntu release ships with beautiful wallpapers. 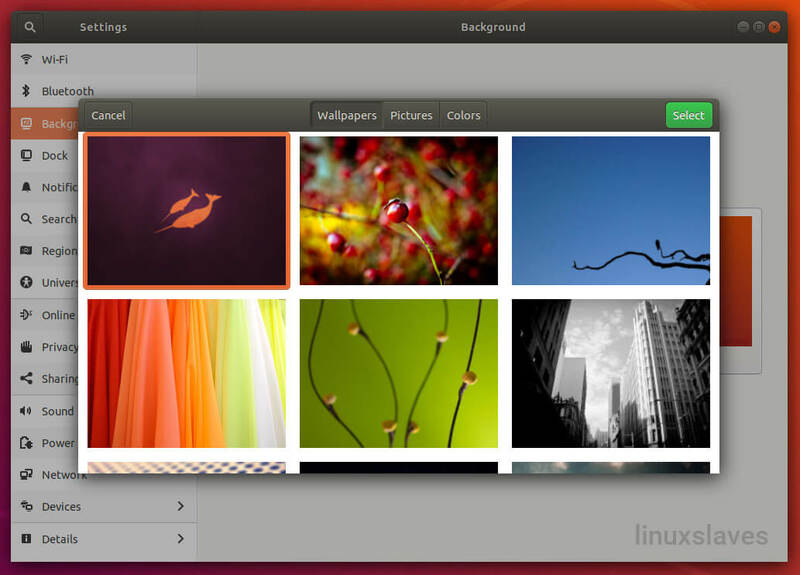 Starting with 9.10 Karmic Koala, you can easily install all of community wallpapers in newer Ubuntu release with single command. 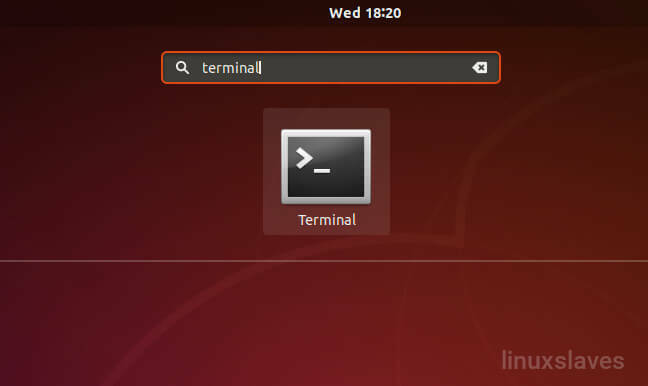 Step 3 - Once installed, you can now change the desktop background: launch System Settings > Background and choose your preferred one!. These were all to install community wallpapers from old Ubuntu releases. Thanks for reading!.